We get loads of enquiries about whether to use Instagram or Pinterest, so we have done a short review to help you decide which platform is best for your business. 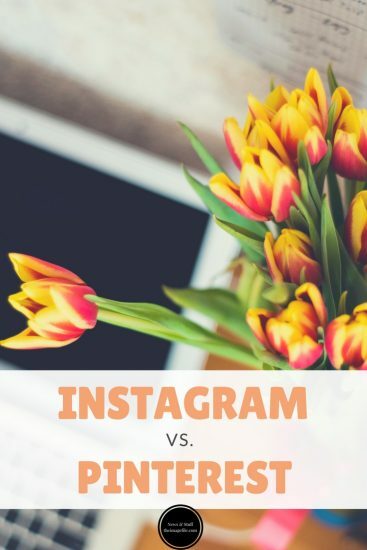 At first glance, Instagram and Pinterest seem to have the same goals as visual content-sharing platforms, however a deeper look reveals substantial differences between the two networks and how they can boost your business in different ways. Instagram allows you to take pictures and videos from a mobile device, apply digital filters and a caption and then share that image on social media networks, for example; Facebook and Twitter. Instagram is essentially providing your customers and visitors with an authentic view and behind-the-scenes look at your brand. Instagram has fifty times more engagement rate than Facebook and twenty times more than Twitter. Scott Galloway, founder of L2, said he anticipates Instagram “will be the most used social media channel in the world within two years”. According to Galloway Instagram is growing faster than any other social media platform as two out of three users use the network every day. Instagram is used by more than 200 million users! Instagram’s primary audience is women, teens and people under 30. 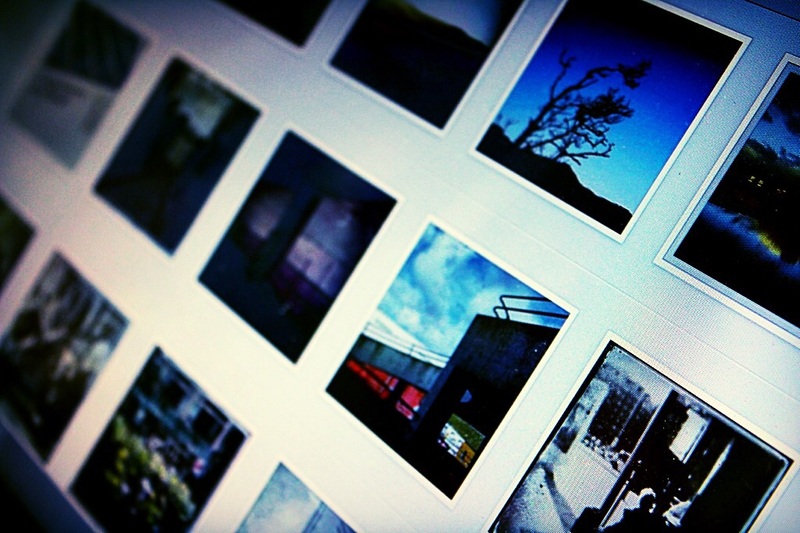 Instagram is used to share interesting or exclusive photos, providing a personal experience with a brand. It is best for sharing authentic images, creating brand awareness and showcasing “behind the scenes” look at your brand. Instagram uses images and videos to encourage users to like, comment and share their own content. You can’t add links in captions making it difficult to drive users to your website. There is limited advertising for small businesses – only big brands can afford Instagram advertisements. There are limited integration capabilities with other social media networks. The primary focus of Pinterest is the discovery and collection of other users’ content. 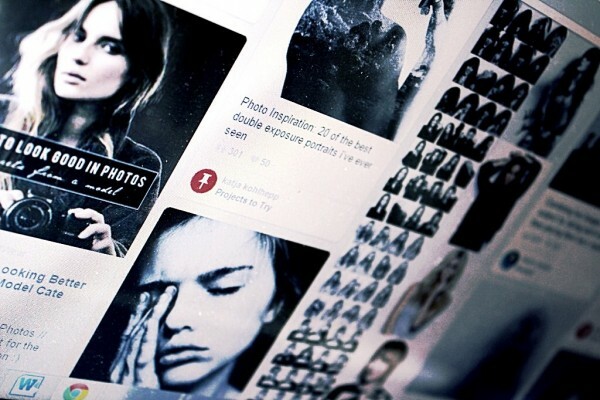 Users can use Pinterest to search for specific content or products, such as portrait photography and then group or “pin” the content they discover onto visually appealing boards – much like a “mood board”. On Pinterest every pin is a link to the original source of the image, usually an external site. Therefore, one of the common goals in terms of businesses is generating website traffic and using Pinterest for SEO purposes. It is also a proven sales generator for retail businesses. Pinterest’s primary audience is women, foodies and crafters. Pinterest is used to share photos, videos, products and tips. It is best for sharing visual content for products, SEO, website traffic and sales. Images can be linked to specific landing pages. Pinterest has a high referral traffic rate which outranks both Twitter and Youtube. Users can “repin” content and expand its reach (unlike Instagram). The “Pin It” button enables readers to share content they like from anywhere. 80% of users are women, a challenge for businesses that targets men. It is less conversational, making it difficult to build engagement. To conclude, when deciding whether to choose Pinterest or Instagram, it is important to align their features with your business’s goals. If you’d like to build customer engagement and drive brand conversations then consider using Instagram. If your business is looking to drive more sales and has a primarily female audience then Pinterest seems to be your best bet. I like Instagram but I lose followers everyday :(. I post daily and have beautiful photography but can’t grow my following to save my life. Pinterest is wonderful for me. Thanks for the article!